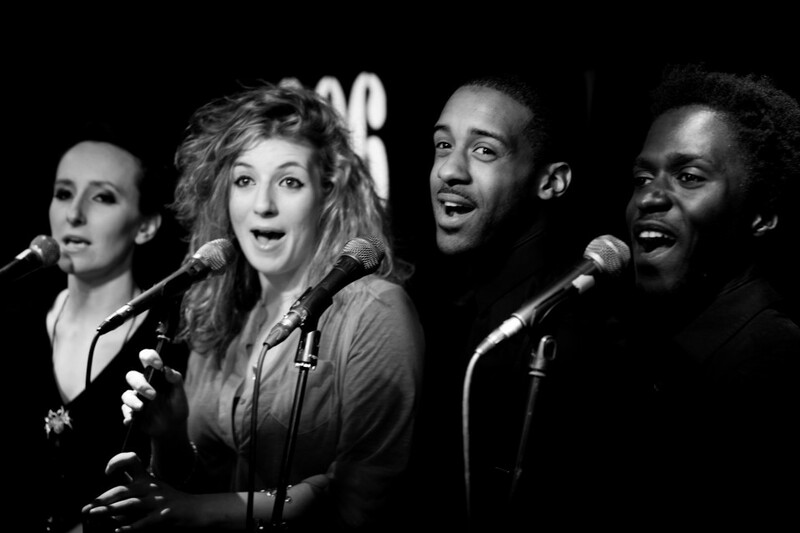 New on the jazz scene, an extraordinary group of talented vocalists and instrumentalists, Sector7 takes jazz to a new level with exciting and daring arrangements. 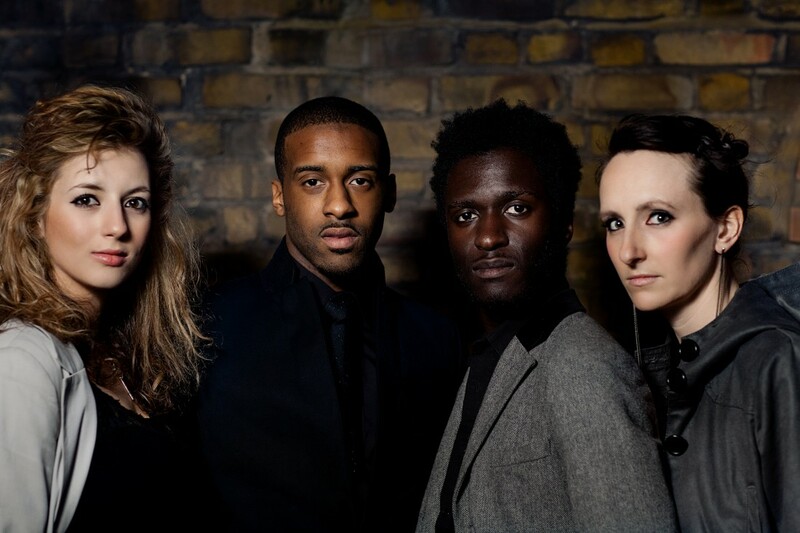 Vocalists Emma Smith, Sarah Ellen Hughes (a Lancaster graduate), Kwabena Adjepong and Shakka Philip merge the gap between genres by exploring jazz and soul standards in inspiring and thrilling harmony. They give a session featuring Gershwin, Stevie Wonder, Chick Corea, Silje Nergaard, plus a combination of Jill Scott, Cole Porter, Herbie Hancock, Rodgers & Hammerstein. There are certain to be a few jazz-infused Christmas tunes too.